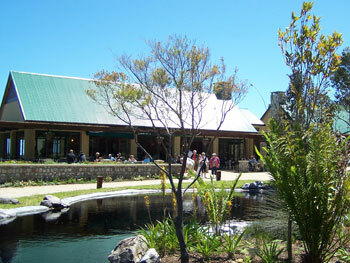 The Red Disa Restaurant offers delicious refreshments and meals and is open during Garden hours. If reservations are made ahead of time, they will remain open later. With ample seating both inside and outside and a lovely view over the water feature towards the mountains, enjoy teatime treats or a meal in a lovely setting. Call 028 272 9946 or email reddisa@thereddisa.co.za to make your reservations.